I am pleased to introduce Brad Littlejohn as our new Managing Editor. This is Brad’s third position with the blog after serving as a Contributor and then a Contributing Editor, specializing in issues of church and state and historical Protestant political theology. 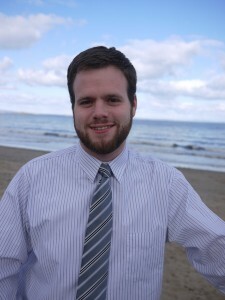 The change at the blog coincides with the completion of his dissertation on the political theology of the English Reformation at the University of Edinburgh. He also brings to the position his experience with several other blogs, including managing his own, The Sword and the Ploughshare. Brad is excited about the new possibilities for the blog in terms of design and organization as well as additional contributors. So stay tuned for exciting changes as well as your favorite regular series—The Politics of Scripture, First Person Politics, and Book Previews. And thanks for your continued support of the blog!